Let’s get this out of the way – this double album is two different albums. There’s no narrative or connecting piece. Disc 1, “n****s in the moon,” was released last year, while “jenny death” has just come out. So for this review, they’re being judged separately. And boy, are they different. Disc 1 of this double album suffers from every problem that you can imagine noise-rap group Death Grips having – over-production, vocals too far lost in the mix, too choppy, and too sampled. Alt-avant-garde legend Bjork was excited to announce that her vocals were lent to every track on this album. But, they serve little purpose than to add to the noise. Often, like on the album’s best track, “Black Quarterback,” MC Ride’s scream-rapping is lost in the mix, almost hidden under Bjork’s unnecessary samples. I do have to hand it to Death Grips for trying to incorporate Bjork on every track. Death Grips are essentially a novelty act with a political motive – the loudest, most boisterous and disruptive rap group in music. In this case, Bjork makes sense. And Death Grips have always suffered from the potentiality of repeating themselves, so to include the Norwegian legend on every track is something tonally new. But what results is an album similar to 2014’s “Government Plates” – musically interesting, but severely lacking in MC Ride’s frontman presence. “jenny death” is a wholly separate album from “n****s on the moon.” The first disc, as problematic as it was, flowed from every song into the next. “jenny death” focuses on the songwriting on an individual level. There’s no constant flow between songs, as the band lets each develop on it’s own. On this disc, we get excellent amounts of MC Ride, permeating every track with his whisper-to-a-scream rapping. “jenny death” proves that for Death Grips, the parts are greater than the sum. Ride is on full force, leading the group fearlessly through every track. It’s significantly better, because of his presence. It’s heavy without being overbearing, and everyone involved is simply in sync with each other. 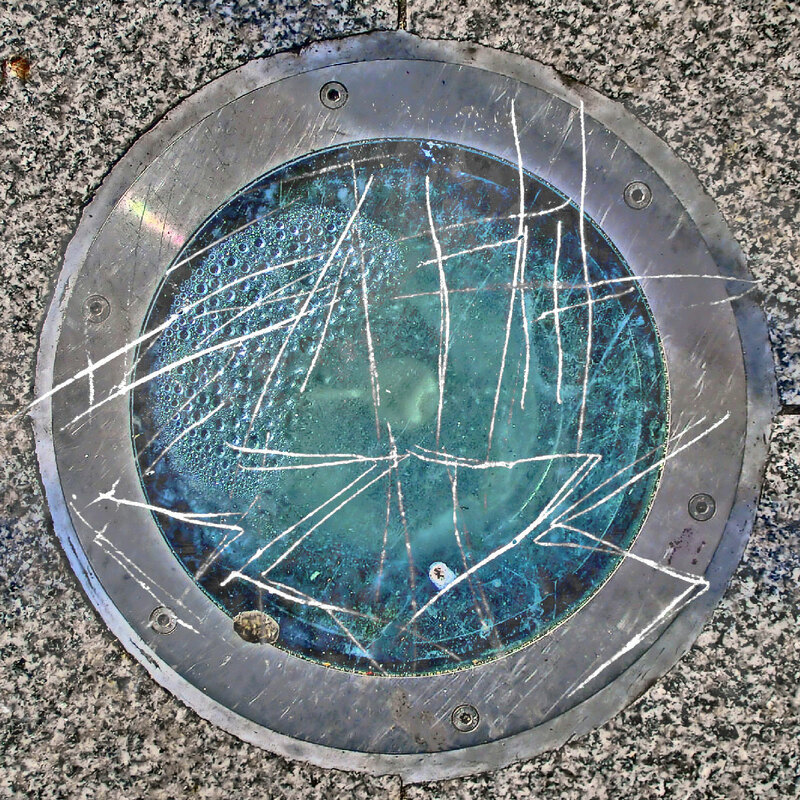 Death Grips’ legacy is one marked by experimentation. They’ve been a band of two, three, one, occasionally none. Last year, they broke up, during a string of dates opening for Nine Inch Nails and Soundgarden. Then they released “Fashion Weak,” and announced a string of tour dates. In Chicago, they didn’t show for Lollapalooza, and didn’t show for the headlining after-show, instead putting up a fan’s suicide note as a backdrop. They weren’t even in Illinois. On a major label, they signed, got a bunch of money, and then released their album for free (“No Love Deep Web”) without the label’s knowledge. The band’s public stunts and antics range from comical, to political, to deeply questionable. Their discography is similar – it starts great, only to quickly move into waves. “the powers that b” is both waves – the band at it’s worst, and the band at it’s best. This is supposedly their last album, and if it is, it’s a questionably memorable and definitely fitting way to go out. But there’s nothing that makes me think they’re done. They’re touring and releasing instrumentals, “breaking up” was just another stunt. I, like many fans, have learned to take these things in stride. They’re a great band; they’re not as great as they think they are. Still, the second disc of this album proves the band still has the energy, anger, and experimentation as they did in their beginnings a few years back.